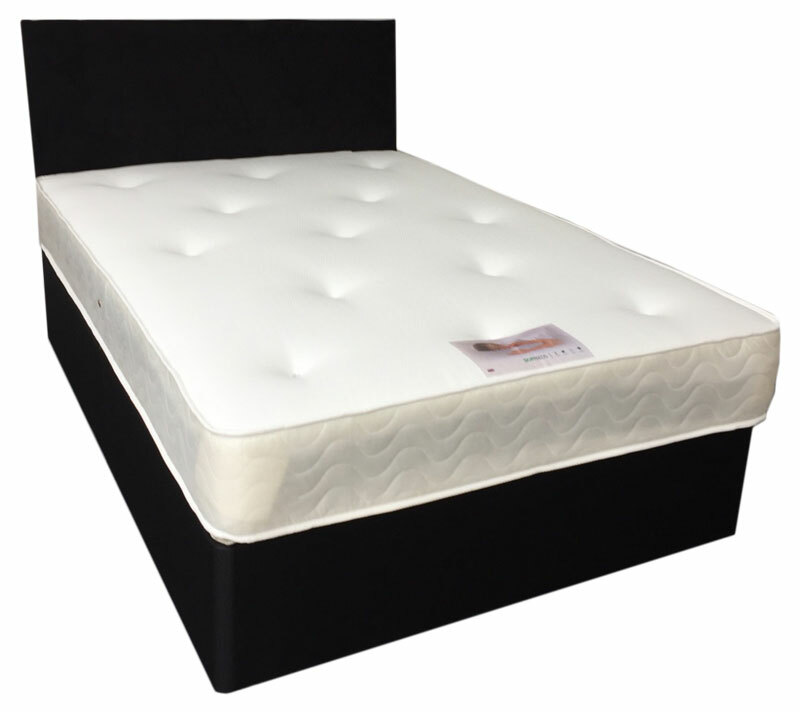 Luxury Memory Foam coating a coilspring unit, giving a padded comfy sensation. Spin it over, it's firm Orthopedic. This is easily worth £399 at a bed specialist!